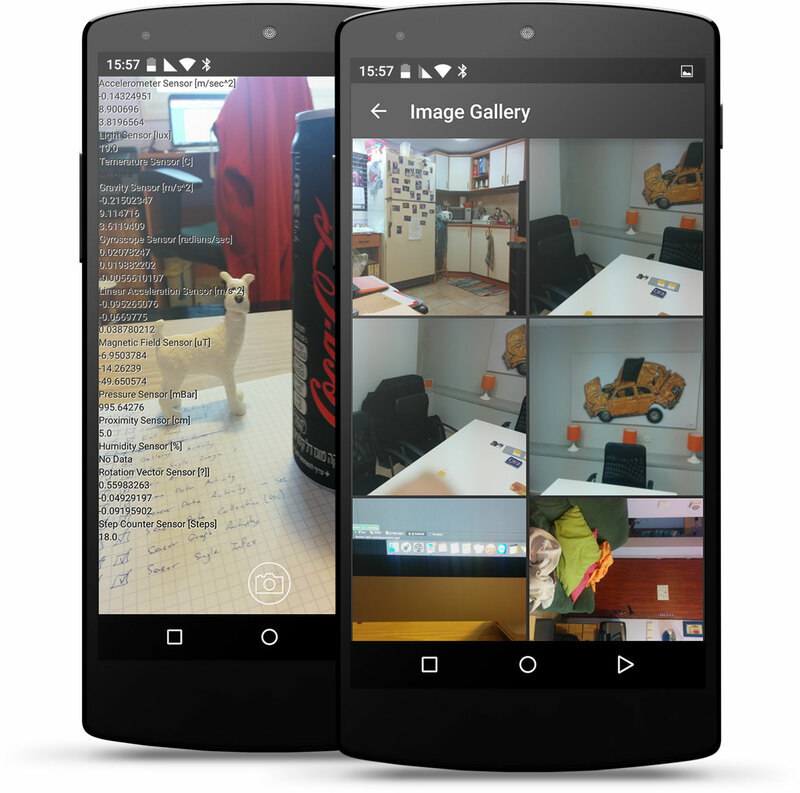 Sense Camera is an Android App that is a lot more than a picture taking App. 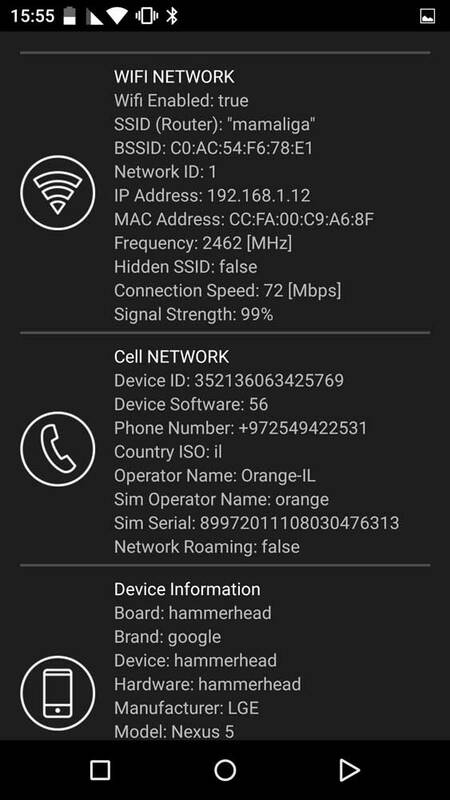 Dynamically collects all of your mobile device sensors data and display it on screen dynamically. 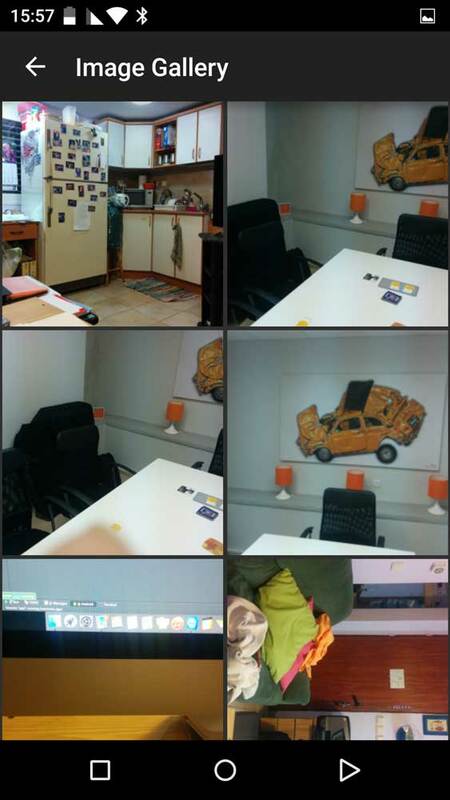 Built in image gallery to view all of the images taken with the app, and view the sensors MetaData. 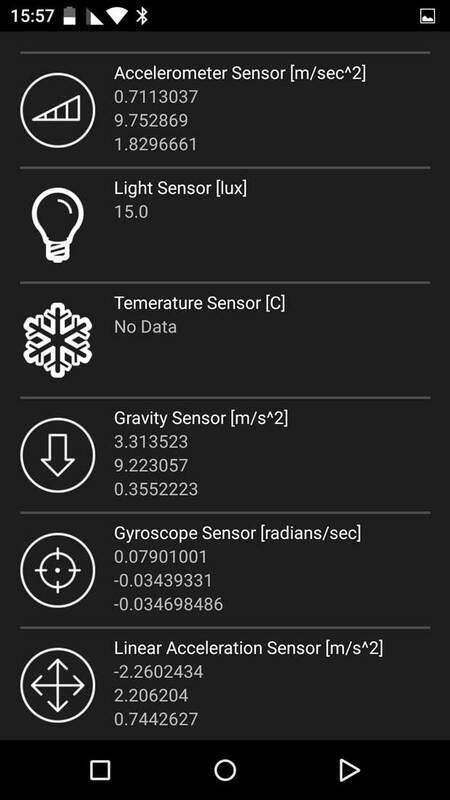 The app not only inspects your sensors data, it also show you data about your device, like: wifi, cellular display and much more. Built-in Camera with HUD Display of the sensor data dynamically, and built-in save feature of the sensor data as MetaData. Opens your mind to the possibilities of the device sensors, of using their data for a lot more. 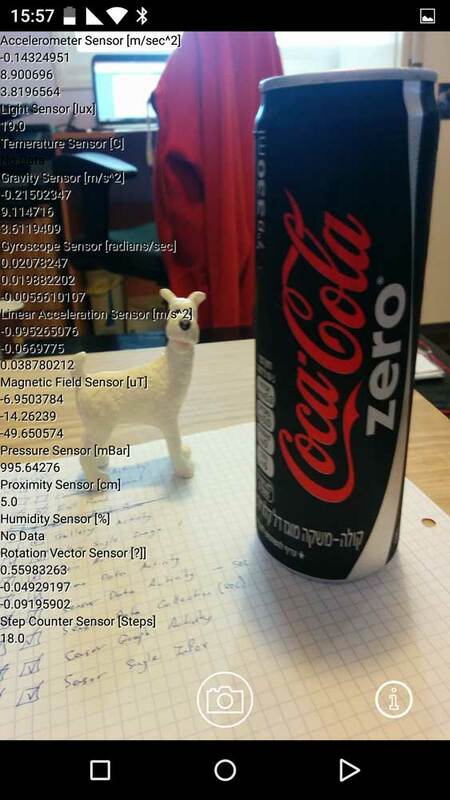 When you take a picture with the app, it automatically saves the sensor data to the image itself, as MetaData. 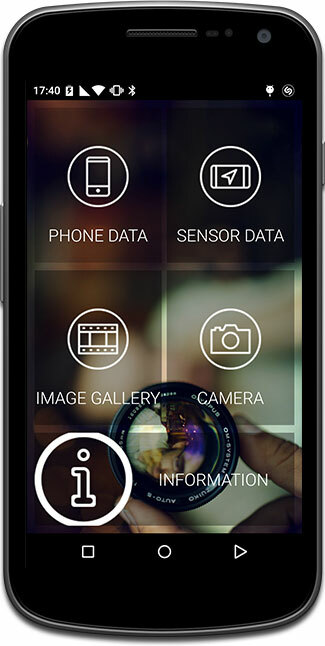 Sense Camera was made to make you think about the future of mobile devices and the mobile world. 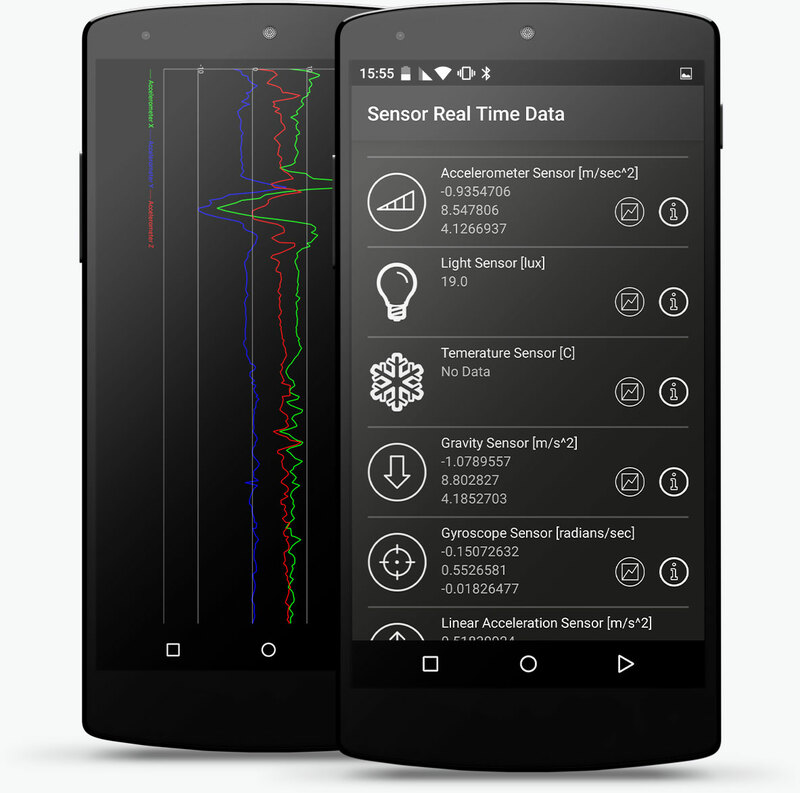 To understand better all of the possibilities that lay behind the mobile sensors. All the possibilities and things you can do with images that holds inside data about the second that the picture was taken in. Reliable Device and Sensor Data. See all of the data arranged in a great UI. Pictures with Sensor Data MetaData Attached to them. 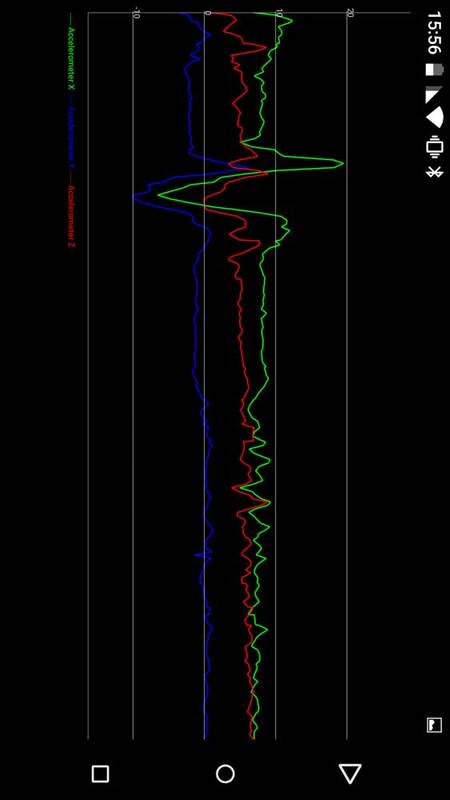 Tons of features Like Sensor Data Graphs. 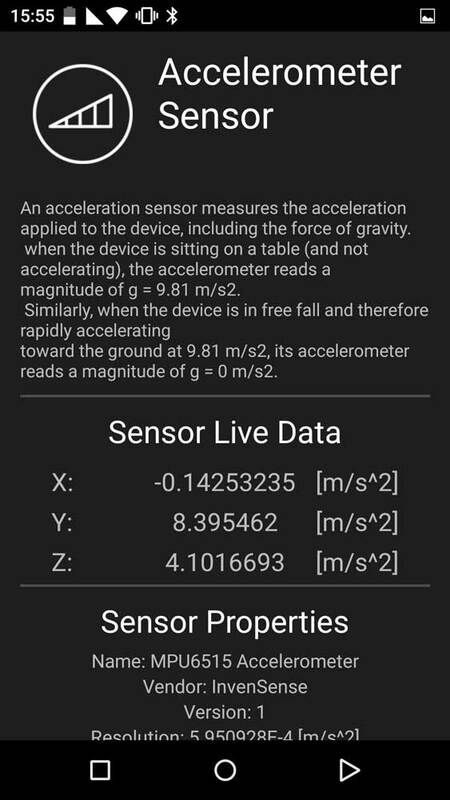 This app collects all of the available sensor data from your device. 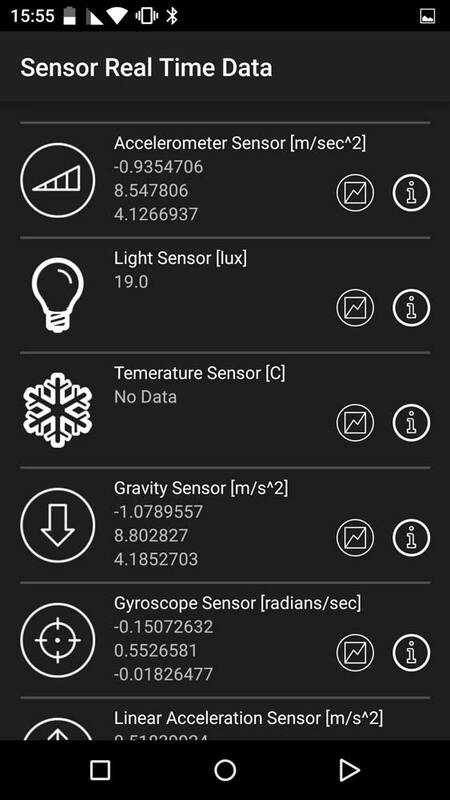 The Sensor data is served in a couple of ways: list of all of the sensor data, inspect a specific sensor to see even more data about him like who is the vendor or what is the range of the sensor, you can see a dynamic graph of a sensor and how he behaves. 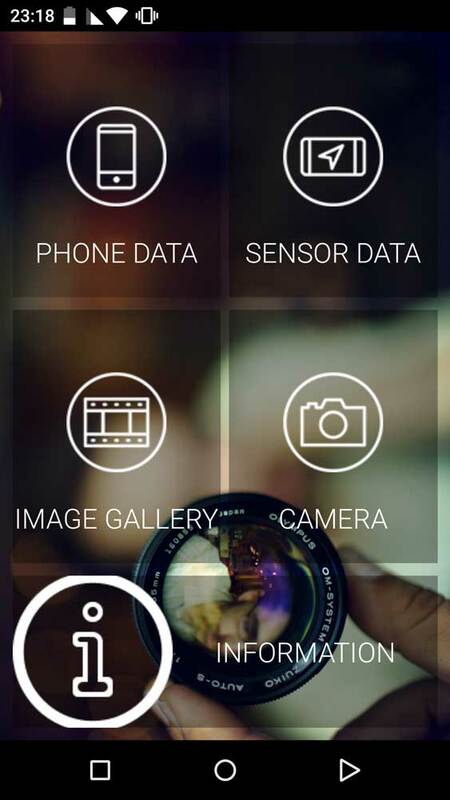 You can see a camera preview with a HUD display of the sensor data, take pictures, and automatically the app saves all of the sensor data inside the image itself as MetaData. Then you can view all of the images taken inside the Image Gallery and of course view all of the metadata attached to an Image, with all of the sensor data that was collected when the image was taken. The app is available just for you in the Google Play Store, it's Free and always will be free. just Look up Sense Camera, or grab it from the Download Section. Hey, we like presents, how doesn't like presents, and we will gladly accept presents. We can't think of any reason for you to give us a present, but as a policy we just wanted to let you know that we don't have any problem with them. 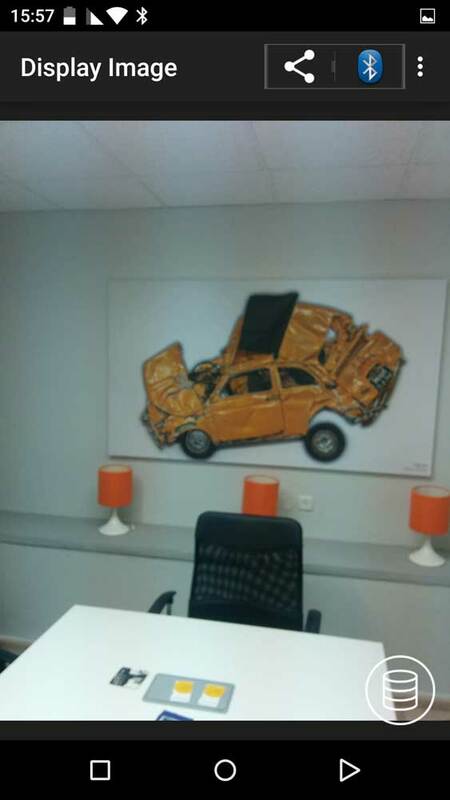 If you think that you are on the break of discovery we'll be happy to talk to you about it. And even if you didn't broke the Da Vinci Code and just wanted to tell us about your experience with the app or ideas for the future we'll be happy to talk to you about that too.